The majority of my friends don’t have cable. In fact, most people I talk with are jumping ship on the cable box, turning towards streaming content from their Apple TV, Roku, or Chromecast. And even people who do have cable most likely own one of these devices. 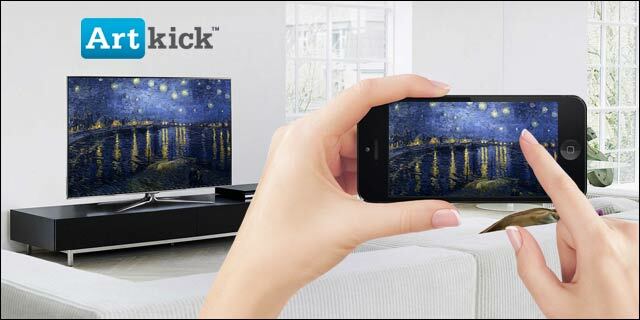 That’s why Artkick, when they were developing their free iOS and Android apps, decided to leverage the power of these streaming devices. 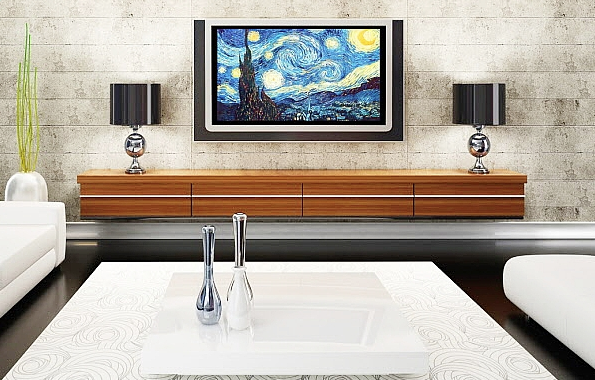 Users can search Artkick’s library of over one million images to create customized slideshows to be displayed via their Apple TV, Roku, or Chromecast; in essence, the app turns your TV into a digital picture frame. Artkick has seen a lot of success already, and to further their mission of bringing beautiful photography and art to their users, they recently announced a partnership with Getty Images. The initial Artkick app is free, but for an additional $4.99 per month users can tap the vast expanse of images Getty has to offer. Backstage Pass lets you in on the latest entertainment news with access to thousands of images from celebrity events. The Sideline Access puts you in the best seat for all the NFL, MLB, NBA, NHL, and racing action you can handle. The Press Pass brings you eye-to-eye with breaking news from around the globe as only photojournalists can offer. The agreement will also add hundreds of thousands of fine-art photographs from Photos.com: a site built on Getty’s archive and exclusive collections from a wide range of world-renowned specialists. The integration will allow users to not only access these images, but also purchase customized, framed prints with a one-click option.